Do you want to own a smart phone? Do you owning two hand phones with you? Do you want to purchase a smart phone with dual SIM card function with lower price? With CSL, they can make you dream comes true! Well, if you’re saying smart phone is big, not suit for girls? Come on, you should update yourself by finding CSL New Switch Series which suit to almost all ladies as it is designed specially for ladies! So, what are you waiting for? It’s time for you to SWITCH! 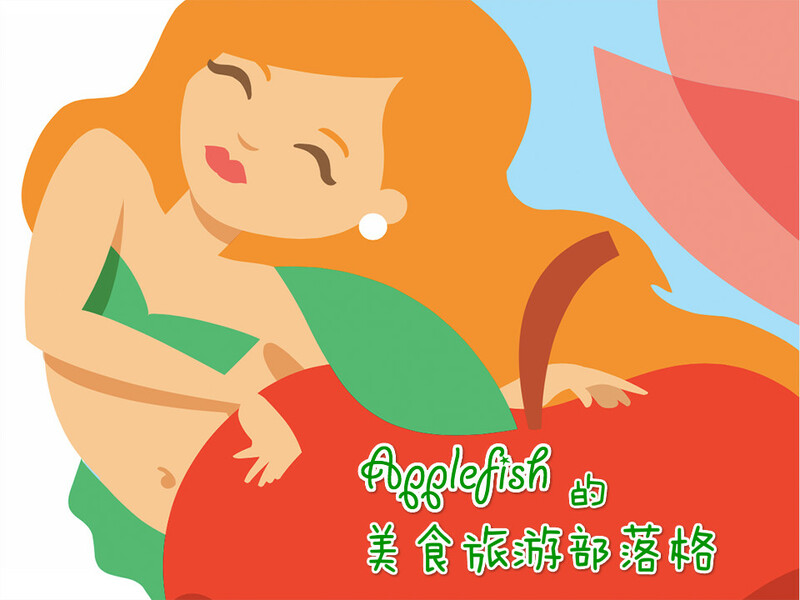 Pls read on to find which CSL smart phone that suits you. 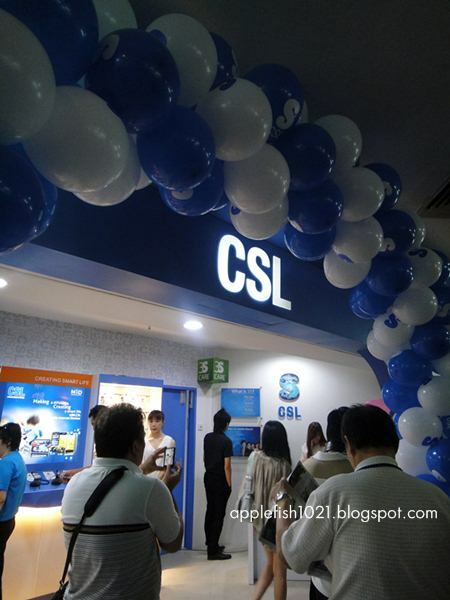 CSL is setting strong foothold in the Northern hub in Megamall, Penang on August 2011. 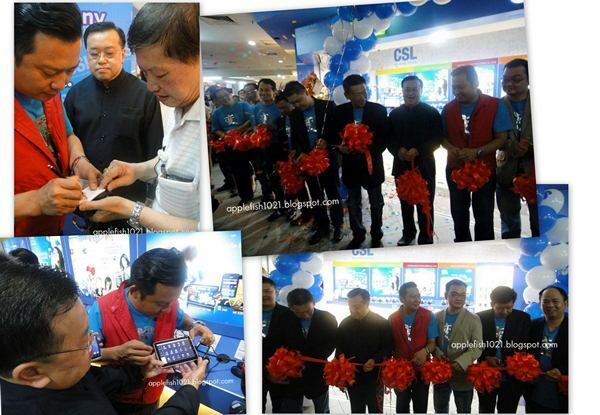 CSL is an innovative and trend-leader mobile phone Service Company in Malaysia, their 1st Care Centre is in Plaza Low Yat, Kuala Lumpur back on 17 April 2011. And last Sunday is their 2nd Care Center opening ceremony. The opening ceremony was attended by Dato' Dr. Eric Chuah (CSL Group Managing Director), Mr. Edwin Gan (Country Manager) and 17 Master Key Distributors from all over Malaysia. I’ve reached on time and seeing many crowds there queuing up for the opening ceremony. I was wondering why so many people were queuing up early in the morning, there should be something attracting them. First customer in the queue. MC was giving his speech. Talking about Switch, Dato' Dr.Eric Chuah said, "Right now CSL is inviting every Malaysians to go through the Switching of era together with us, we are switching to 3 key points: Mobile to Mobile internet, Single SIM to Dual SIM, and unaffordable to Affordable." CSL is not only allowed of mobile phone they also switching to mobile Internet, so Internet access can be used by anyone, anywhere and anytime. He is shy in front of my camera. Two sweet models were there. 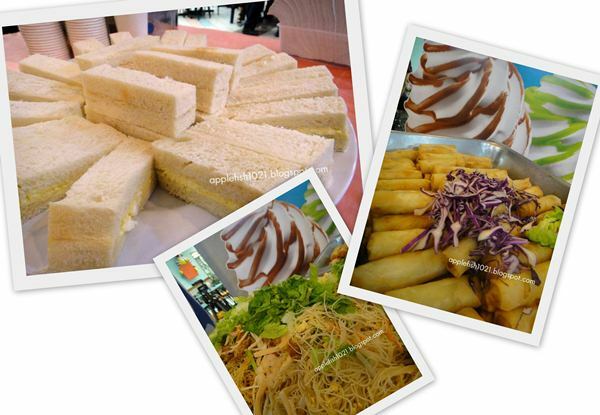 Some light refreshments were prepared for guests. After the opening ceremony, we were heading to Life 1 café for social hours among bloggers and CSL team. We were served by 3 different juices, which are Orange, Apple and Dragon Fruit juices. The taste of those juices are fresh, but personally feel that the ices was too much for the drink, as ice could spoilt Vitamin of fruits. Personally feel that those foods are quite salty, makes me not even finished up my dragon fruit juice but tasting my partner’s apple juice as well. CSL team was explaining to us more about the smart phone. 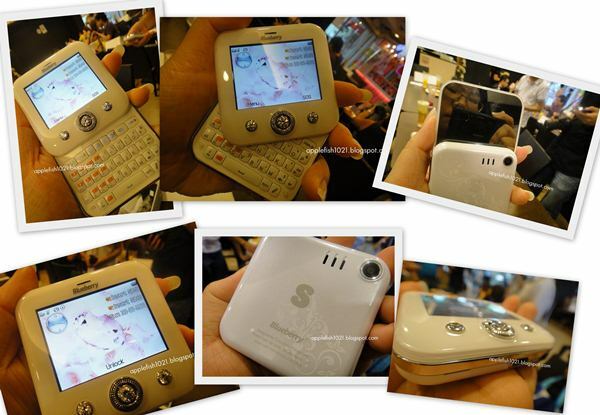 The CSL Mi 350 is the first dual SIM Android in Malaysia. 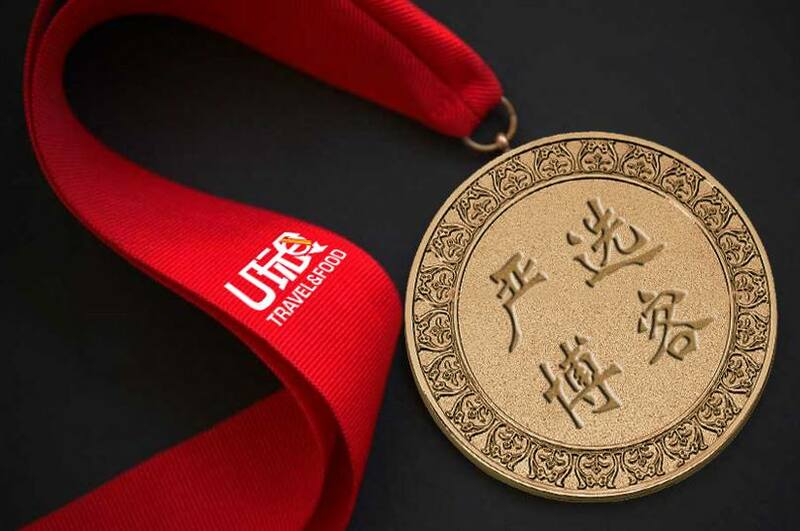 According to the CSL person in charge, he said he tried to switch on 3G, online, playing games and watching movies via this smart phone, it can last longer for 18 hours, and talk time can last more than 12hours. This Mi 350 is running on Android 2.2 platform and has 5MP auto focus camera (which fix the minimum requirement on built-in camera) and of course it is upgradable to latest version (eg. 2.3). With the Dual SIM you can handle multi-tasking job with more efficiency, especially when you make a voice call and while chatting with your friends, surfing the Internet and collecting useful data at the same time without any interruption. All you only need to retain current mobile phone number for voice call by using SIM1, while signing up another cost-effective internet- surfing package for SIM2. What do you think if you just pay for RM699 and get Switch Dual Mi350, dual-SIM card Android smart phone which I’ve tried to test it during the social hour among bloggers after the opening ceremony launching. It is really comparable with my smart phone, it can’t be said is the best smart phones among all but I saw the effort and improvements that CSL team did. It is really thumb up for them! Trust me, it is really a good and affordable smart phone, which makes me feel Malaysia Boleh! Besides that, we were introduced to the special edition of the CSL Swarovski series, a series of mobile meant for the ladies which had Swarovski Zirconia studded crystals. 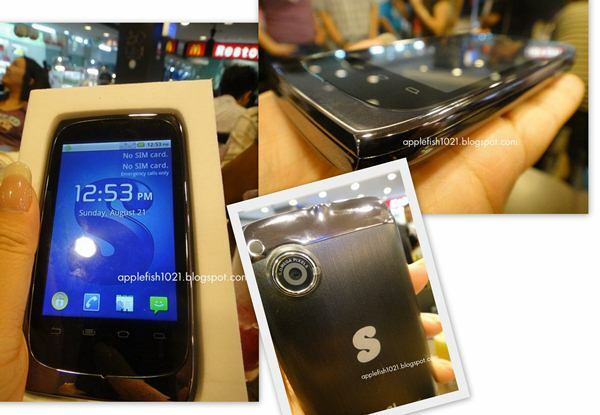 From the design and outlook of the phones, it is obviously seen as the cellphones are made specially for ladies users. The main attraction was the BMI Calculator and Menstrual Calendar functions. The models are included the Blueberry PRINCESS 9200 (RRP RM299), Blueberry SHE 9300 (RRM RM399), SOPHIE G16 (RM399) and EMMA DS900 (RM299). 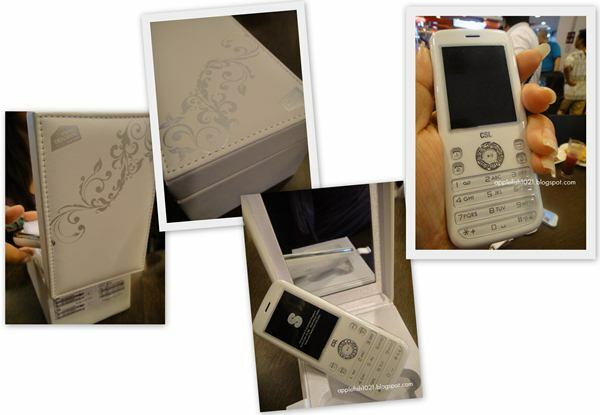 Every phones of Swarovski Series comes with a pretty white box with mirror built-in. It is just like a musical box or dressing case for ladies. For more information and future developments, you can check out CSL Malaysia’s official website for more updates.